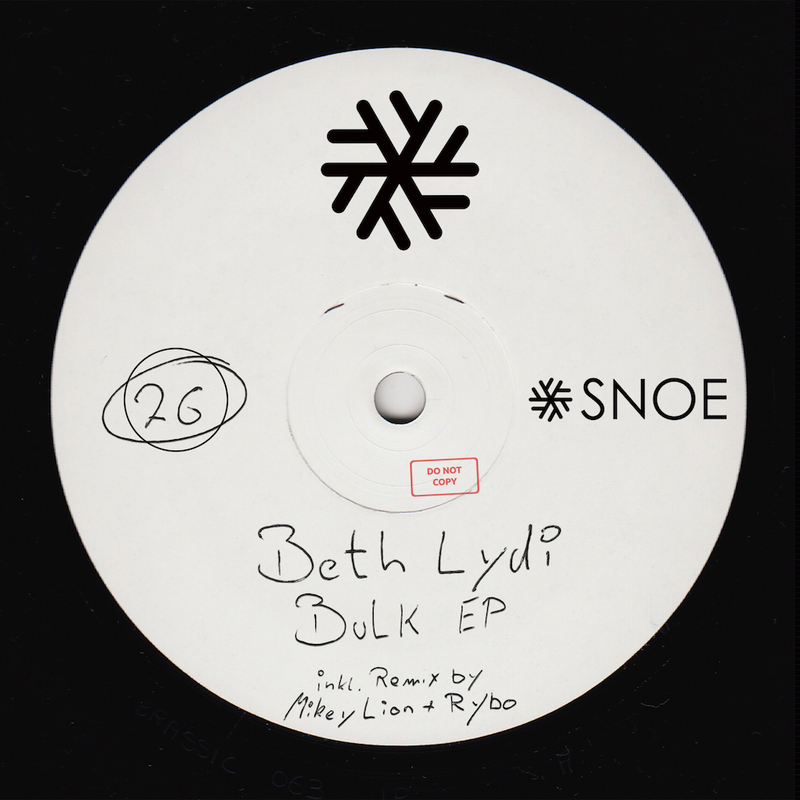 Label boss Beth Lydi is back with an intense and energetic release. “Bulk” is simply a dance floor bomb. It captures you and works its way around in your body with its flanging high hats and vocal elements that are on a constant rise to high. US based Desert Hearts family members Mikey Lion and RYBO have joined in on the release with their own take on “Bulk”. The remix shows of their characteristic groove focused and bouncy style, adding massive attitude to the EP with a bassline that hits you right in the guts. “Secundum” is an ode to the joy felt on big dance floors around the world, with an unbeatable optimism the track catches you and lifts your spirit with its funky drum work and fun synth.